When WebHostFace was lanuched back in August 15th 2013, its not a new comer to the hosting industry. The company CEO Valentin Sharlanov have been working at SiteGround from 2008 to till date before founding WebHostFace. Disclaimer: I need to tell you that I was affiliated with some products mentioned here and I will receive a commission whenever someone purchases a product and you won’t be charged any extra amount. We talked to customer support regarding the downtime issues and noticed there are only few downtimes and uptime robot shows false reports and I double checked it. Based on our testing methodology, I tested the WebHostFace demo site on byte check and the time to first byte is 355ms which is good at least average. Again, we checked the site for loading time across the globe and I'm impressed with the results considering the downtime of the servers. The response time is similar to one with SiteGround and its good considering the datacenter is located in USA. I hope WebHostFace will continue to improve the uptime to grab more customers. 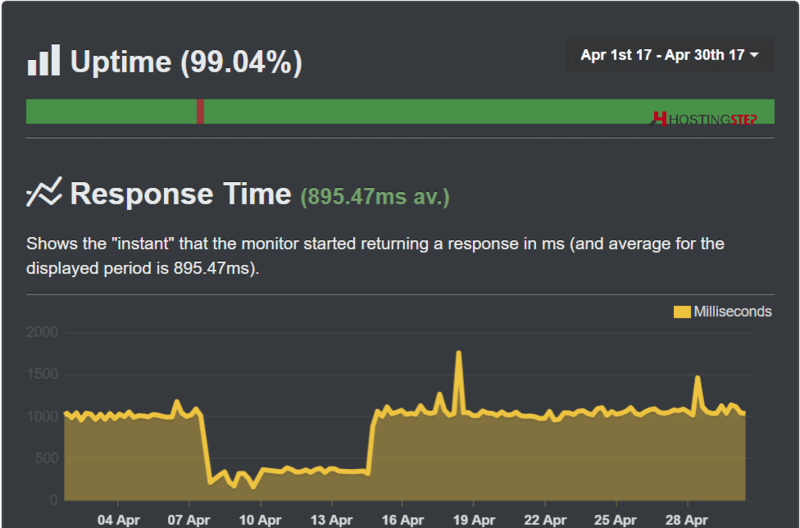 Great insights of #WebHostFace hosting with historical uptime, response time and TTFB values. McAfee security to ensure trust from visitors. WebHostFace has some really good support staff. Unlike some hosting companies, WebHostFace offers technical support both via chat and tickets. However, ticket support are more accurate in solving the ticket though takes some time to solve. As we discussed a lot in introduction regarding the birth of WebHostFace, 2017 been there fourth year in hosting industry and their greatest strength is the plans and pricing. I had a formal chat with CEO Valentin Sharlanov and he actually replied to all my questions and I was really excited to test their servers. WebHostFace office is located in Delaware, USA, and a few other offices in Europe. Hostingstep will consistently monitor the uptime for the next 12 months and if they improve the service, I would recommend them for sure. 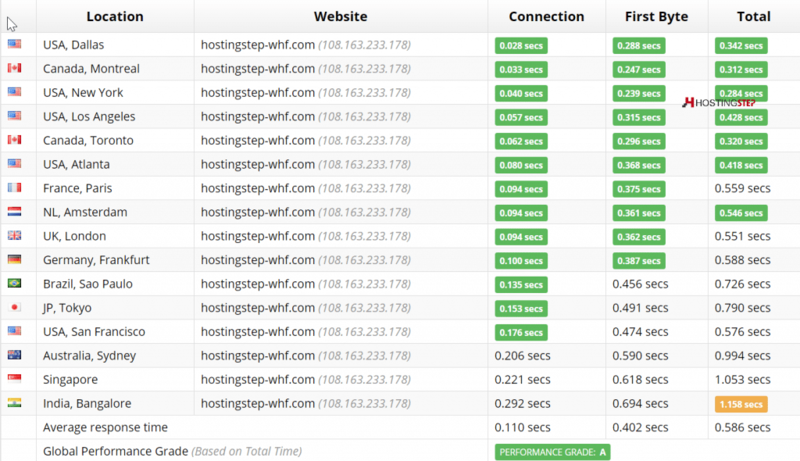 As an alternative you can check A2Hosting and SiteGround that offers great uptime with fast loading websites. 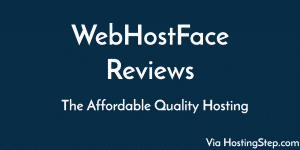 Please check this WebHostFace Reviews after few months to check for updated results.